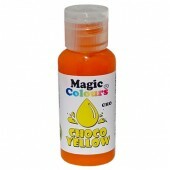 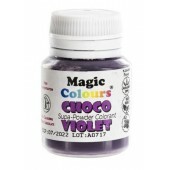 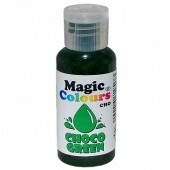 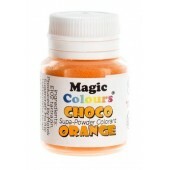 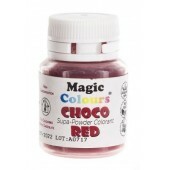 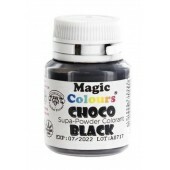 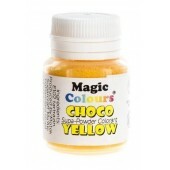 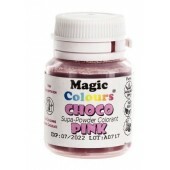 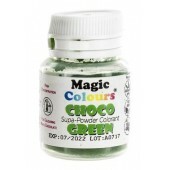 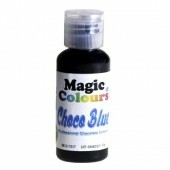 Magic Colours Supa-Powder Choco - White Decorate your chocolate work the easy way with Magic Col..
Magic Colours Supa-Powder Choco - Yellow Decorate your chocolate work the easy way with Mag..
Magic Colours Supa-Powder Choco - Orange Decorate your chocolate work the easy way with Mag..
Magic Colours Supa-Powder Choco - Red Decorate your chocolate work the easy way with Magic ..
Magic Colours Supa-Powder Choco - Pink Decorate your chocolate work the easy way with Magic..
Magic Colours Supa-Powder Choco - Violet Decorate your chocolate work the easy way with Mag..
Magic Colours Supa-Powder Choco - Blue Decorate your chocolate work the easy way with Magic..
Magic Colours Supa-Powder Choco - Green Decorate your chocolate work the easy way with Magi..
Magic Colours Supa-Powder Choco - Black Decorate your chocolate work the easy way with Magi..
Magic Colours Edible Chocolate Colour - Yellow Decorate your chocolate work the easy way wi..
Magic Colours Edible Chocolate Colour - Orange Decorate your chocolate work the easy way wi..
Magic Colours Edible Chocolate Colour - Red Decorate your chocolate work the easy way with ..
Magic Colours Edible Chocolate Colour - Pink Decorate your chocolate work the easy way with..
Magic Colours Edible Chocolate Colour - Violet Decorate your chocolate work the easy way with Ma..
Magic Colours Edible Chocolate Colour - Blue Decorate your chocolate work the easy way with..
Magic Colours Edible Chocolate Colour - Turquoise Decorate your chocolate work the easy way with ..
Magic Colours Edible Chocolate Colour - Green Decorate your chocolate work the easy way with Magi..
Decorate your chocolate work the easy way with Squires Kitchen's Cocol Cocoa Butter Colourings. 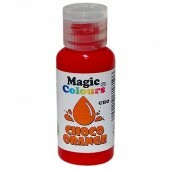 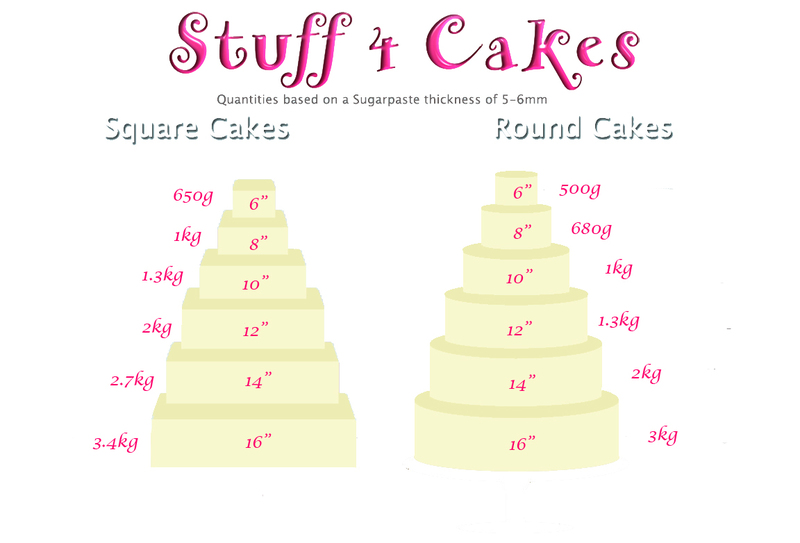 ..
Squires Cocol Kit-Warm Hues- Contains Red, Yellow, Orange, Pink and Gold. 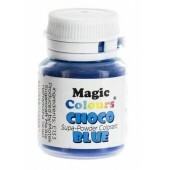 Squires Cocol Cocoa But..
Squires Cocol Kit-Cool Tones - Contains Green, Purple, Blue, Silver and White. 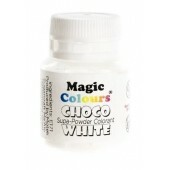 Squires Cocol Coco..